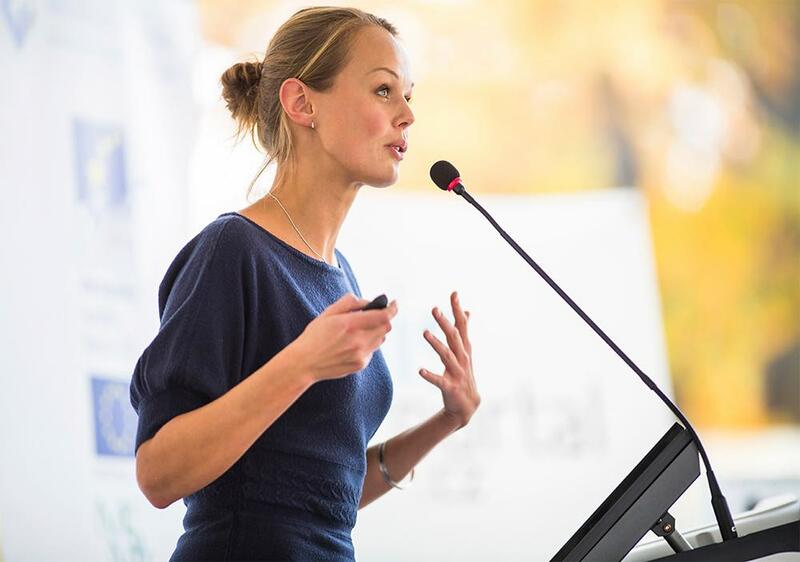 Delivering complex presentations to demanding clients? We make engaging presentations that close more business, with less time, money and stress. Ask yourself, "Can I afford to be without..."
"Active Presence improved the close rates of Mercer's USA sales teams by 25%-50%." Relax, you’ve found where you need to be. Welcome to the home of easily delivered, engaging sales presentations that close the deal – without wasting your time, squandering your budget, or raising your blood pressure. From the four categories below, choose the one that best suits you and discover precisely how we can help you transform your current results. We're the people your competitors wish you'd never heard about. We help you build trust with your clients and avoid time-wasting sales presentations that educate your clients, while leaving you empty handed. Enjoy the same success as the rest of our clients, by using memorable, engaging presentations that inspire and persuade. We’re the only company that creates crystal clear, narrative-guided, engaging presentations for people who need to persuasively communicate complex information. 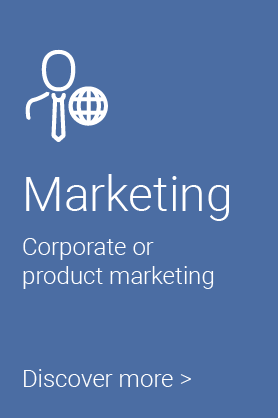 Our clients work in complex markets (such as aviation, finance, IT, telecoms or engineering). We help them close more business from their existing sales pipeline and improve their reputation. If you’re looking for another unimaginative bullet-point ‘slide deck’, we're not the people for you. Are your meetings worth all the effort? Lots of people complain about time wasted in meetings, which is sad, as they’re passing up on the opportunity to develop deeper, more trustworthy relationships with their colleagues. 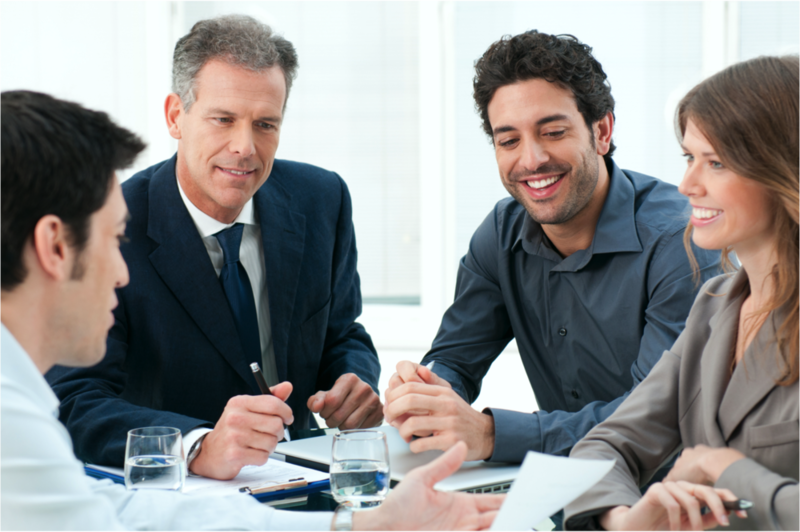 Meetings that convert prospects into customers are flat out the most important meetings in your business today. Other stuff you can live without; but if prospects stop converting, your business is toast. And the Number One converting tool? A seriously good sales presentation - one that speaks to their needs, answers their questions, allays their fears and captures their hearts. At Active Presence, we build seriously good sales presentations. And we can build one for you too. You should look on your sales presentation as your most valuable asset and a sound investment in your future business. Make all that effort that goes into sales meetings worthwhile. Get the feeling you’re being ignored? Don’t beat yourself up. The level of inattention you’re getting isn’t a deliberate action against you – it’s just that the people you’re trying to reach are drowning. Drowning in a tumultuous sea of 21st Century electronic overwhelm. We understand that achieving spectacular close rates in complex B2B sales is much harder than it used to be. Clients are increasingly better informed and you're having to work a lot harder to stay ahead of the pack. Your clients are realigning their businesses to meet the challenges of the 21st Century. 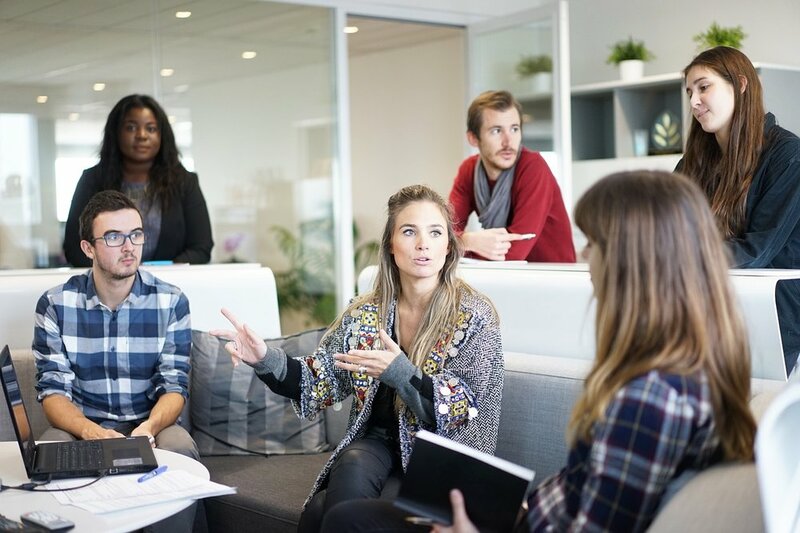 The growing demand for staff flexibility has expanded both teamwork and devolved responsibility - directly increasing the number of people involved in purchasing decisions. It's impossible for you to get all the decision makers into the same room at the same time. You need internal champions to help you spread your message. The chief villain is the noisy world in which we now live, with many of us bombarded by high volumes of low quality, inappropriate messages. The internal champions you need to help you spread your message are drowning. You need to cut through all this noise with a message that’s crystal clear, engaging and – above all – memorable. Creating that engaging, memorable presentation and helping you deliver it for maximum impact is what we do. If you’ve read this far, you recognise the value of what we do and its transformational potential. Schedule a 30 minute conversation with our managing director, Chris Davidson, and unlock your potential. Time and high quality ingredients are common to all good recipes. The same’s true for what we cook up at Active Presence. We’ve been doing our thing since 2002, so we’ve been at it a while. We’ve read the research papers (so you don’t have to) and we’ve worked out best to apply them to the real world. When it comes to boosting close rates we understand the importance of having an exceptional sales presentation outline. 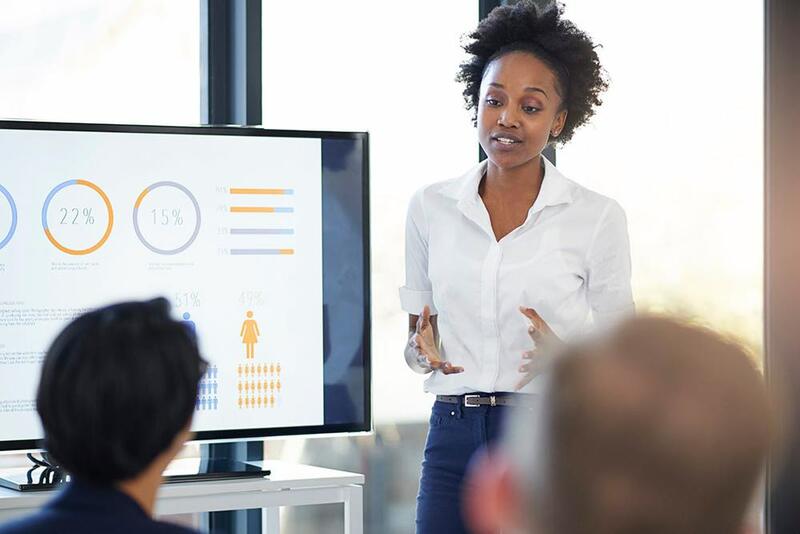 The key to creating engaging presentations is interactive PowerPoint, rather than cranking out a deck of boring bullet-point driven slides that drive an audience to distraction. Whether you want us to create an engaging presentation for you, or have us teach you how to do it for you yourself, we have a service that’ll satisfy your need.